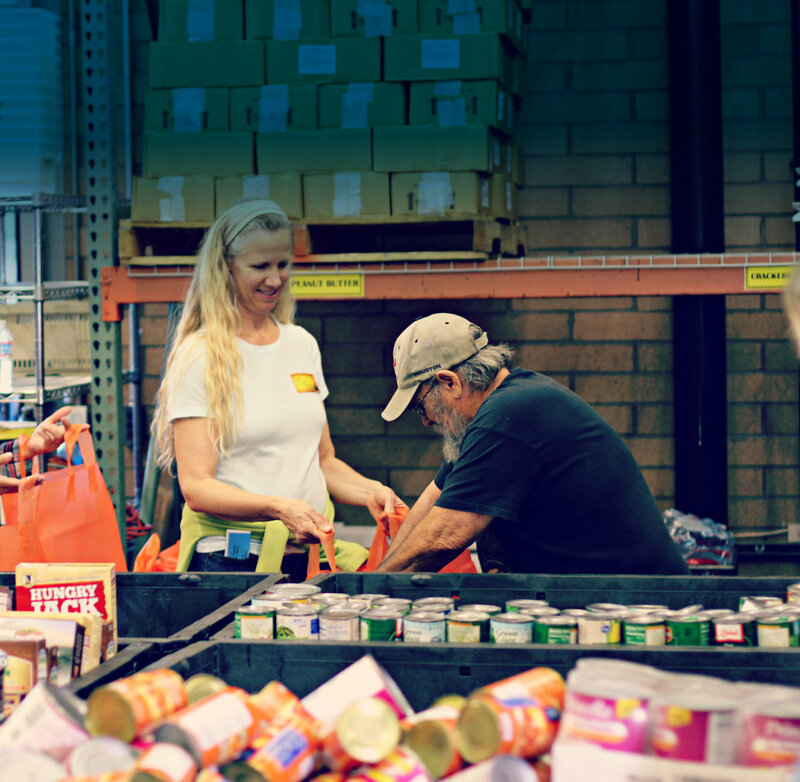 We’re committed to being generous people & a generous church. 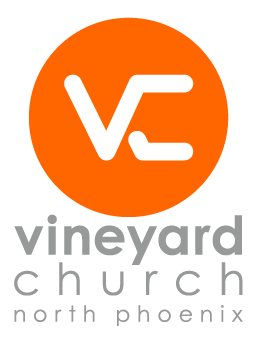 Here at Vineyard North Phoenix, we rely on your generosity as we partner together to share the Gospel of Jesus, see people transformed by God’s work in their lives, and care for the community around us. Regular giving is also a spiritual discipline that has marked followers of Jesus since the beginning, forms us into more generous people, and an important part of what it means to make VC your “church home”. Scheduled online giving is the easiest way to regularly give. To securely give via text message on your phone, text “vcnp” to 77977. You will receive a one-time reply containing a link to give. Contact your bank to set up automated bill pay / eChecks from your account. Drop check or cash in the offering basket when they’re passed around at service. Kiosk is available in the lobby of the Glendale campus. Our sister charitable organization, Vineyard Community Charities, is a qualifying charitable organization with the state of Arizona, which means when you support families in need through VCC you may be able to claim an Arizona state tax credit of up to $400.00 or up to $800.00 as a married couple filing jointly. In return, you can receive a dollar-for-dollar reduction on your Arizona state tax return. This credit can be taken in addition to the school tax credits, and the foster care tax credit. Also, many corporations match employee donations to Vineyard Community Charities, thereby doubling your gift; and if you volunteer with us your employer may also provide VCC with a grant as a way to recognize your ongoing support. Check with your employer to see if they match gifts to Vineyard Community Charities or Vineyard Church of North Phoenix. Download your giving statements or adjust giving schedule in MyVC.